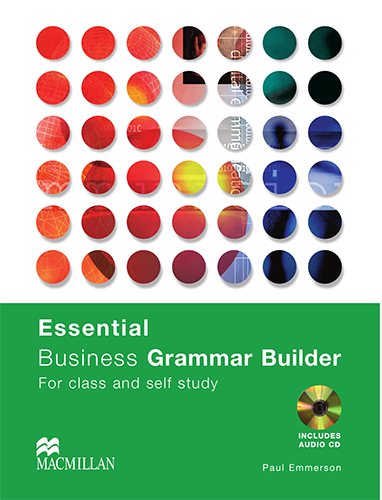 Contains 60 units of grammar and functions. Each unit is presented clearly on a double-page spread for simple cross-referencing and checking. Over 100 authentic citations from sources such as Newsweek, Wall Street Journal and International Herald Tribune provide authentic examples of the target language. Includes 18 self-administered tests to check students, understanding of the grammar, plus a preliminary test designed to raise awareness of their starting level and help assess progress.